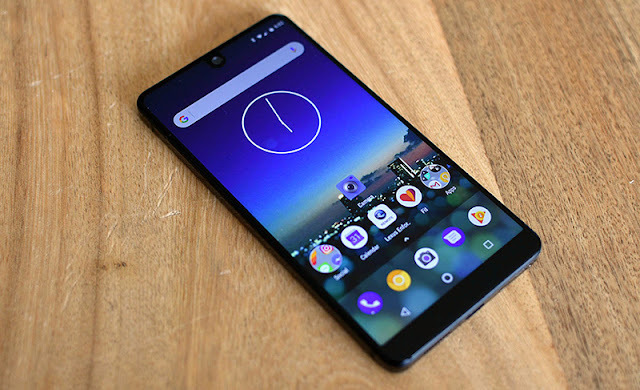 We’ve seen the Essential Phone go on sale a few times ever since Essential dropped the price of its flagship smartphone last year, and today another deal has appeared. Amazon is now selling the Essential Phone at a discount. The sale price applies to the Black Moon and Pure White versions of the device, both of which are in stock and available for Prime shipping as of this post. While this deal isn’t the cheapest price that we’ve ever seen the Essential Phone at, it’s still a solid discount on a flagship-tier device. As a refresher, the Essential Phone’s spec list includes a 5.71-inch 2560×1312 display with slim bezels, a Snapdragon 835 processor, a dual 13MP rear camera setup (one RGB sensor, one monochrome), 128GB of storage, and a 3,040mAh battery. Also of note is that while the Essential Phone currently runs Android Nougat, Essential has said that it’s “very close” to releasing an Android Oreo update.